We use movement patterns along with traditional orthopaedic examination principals to diagnose and treat the underlying cause of the impairment. 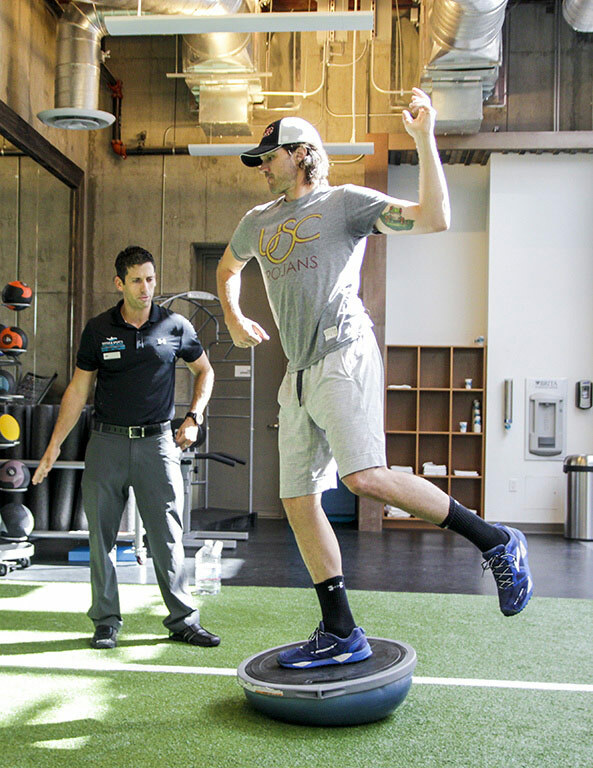 Not only do we address the primary injury, we also address the biomechanical influences of other areas of the body to ensure full recovery and long term orthopedic health. 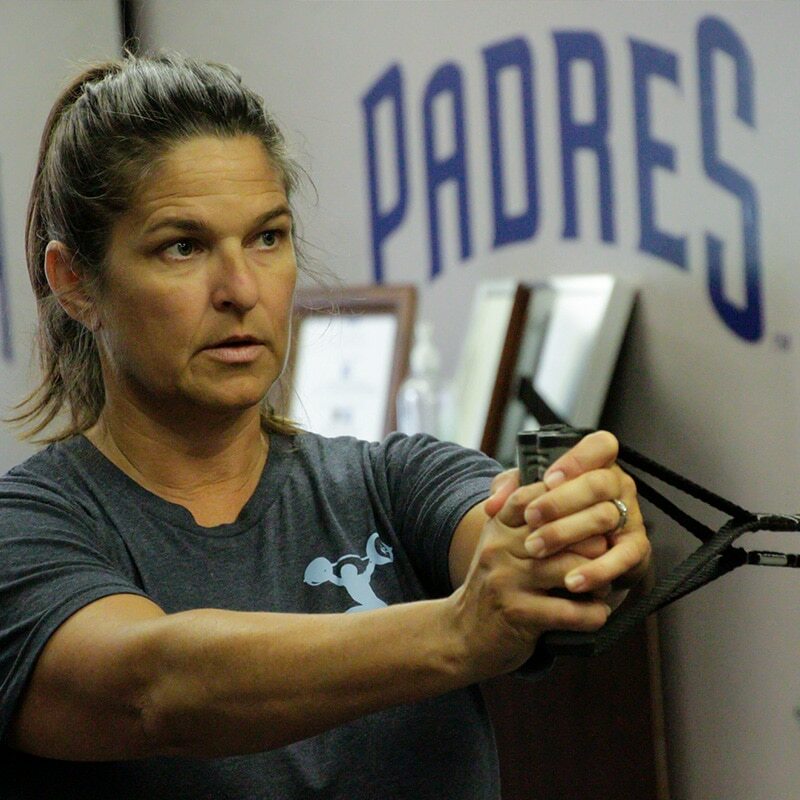 We incorporate many treatment options to improve movement including joint mobilization, soft tissue mobilization, trigger point release, pin and stretch, myofascial decompression, and many more. Techniques applied to the joint to provide proper biomechanics and range of motion. Techniques used to elongate restricted muscles and to normalize resting tone for full range of motion and decrease pain. 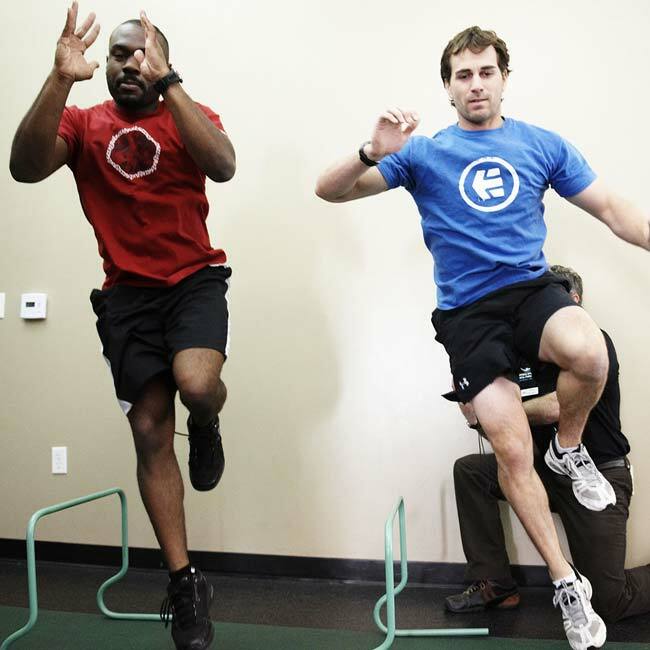 Individualized corrective exercises designed to specifically treat your injury. Physical Therapy improves the way you move. 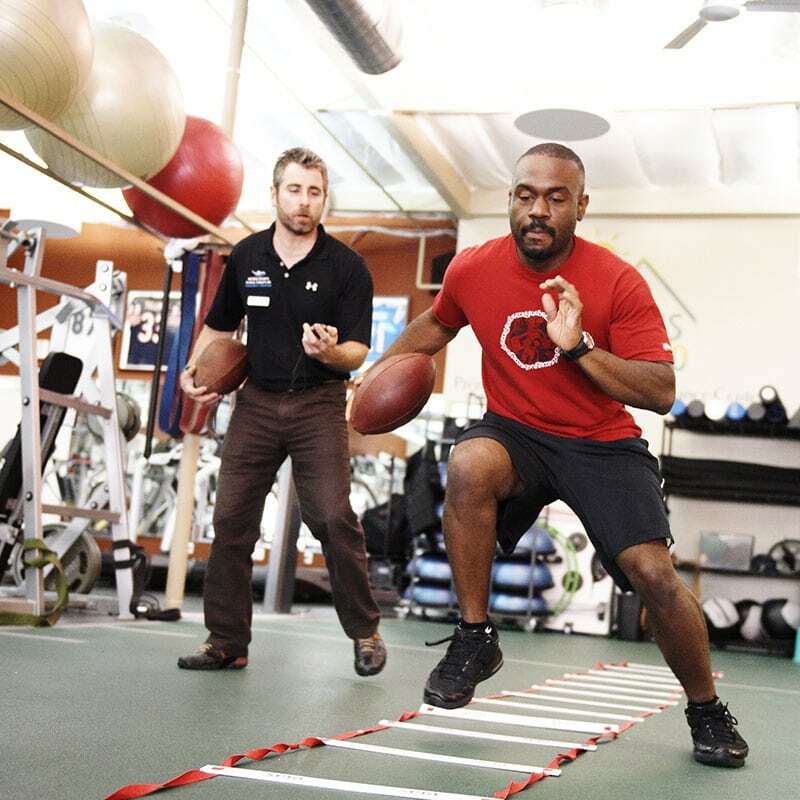 Doctors of Physical Therapy are evidenced based experts in movement and possess the skills necessary to improve your function and help you reach your goals. 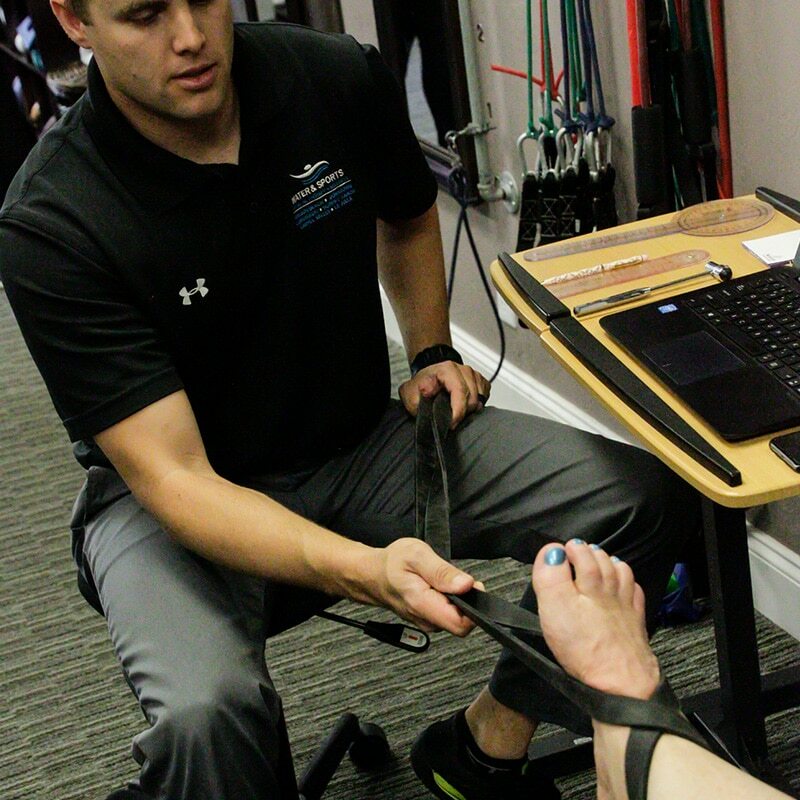 A detailed examination by a Doctor of Physical Therapy, can identify the underlying cause of your injury as well as contributing impairments and develop a personalized plan of care specific to each patient’ functional goals. We strive to work with the individual to develop a well rounded treatment plan that incorporates the patient’s goals, previous activity level, and recreational or job related requirements. 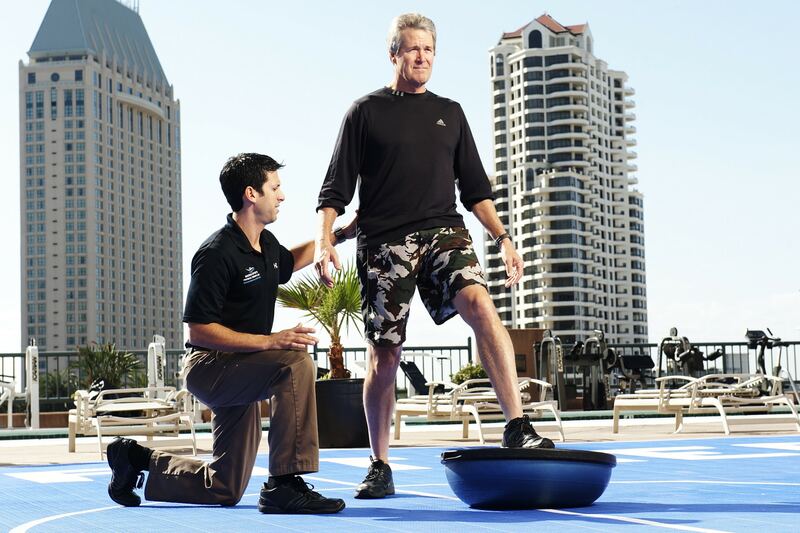 We provide patient-centered, evidence-based physical therapy to achieve optimal healthcare outcomes. The average number of visits we see patients have been much less than national averages, which shows that we’re achieving results quicker than other clinics nationwide.